Dexter Daily: Happy Birthday, Mos Def! Today, Mos Def turns 40. Born Dante Terrell Smith on December 11, 1973 in Brooklyn, New York, he is regarded as one of hip-hop's most introspective and insightful artists. From 2003 he starred in a lot of movies icluding "The Italian Job", "16 blocks" and others. 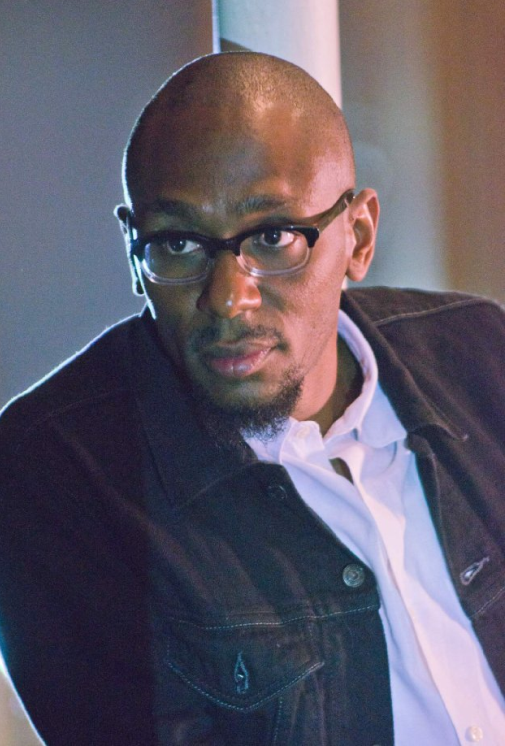 In 2011 he played the role of Brother Sam on Dexter, as an ex-con who follows God's path. Happy bday Mos!